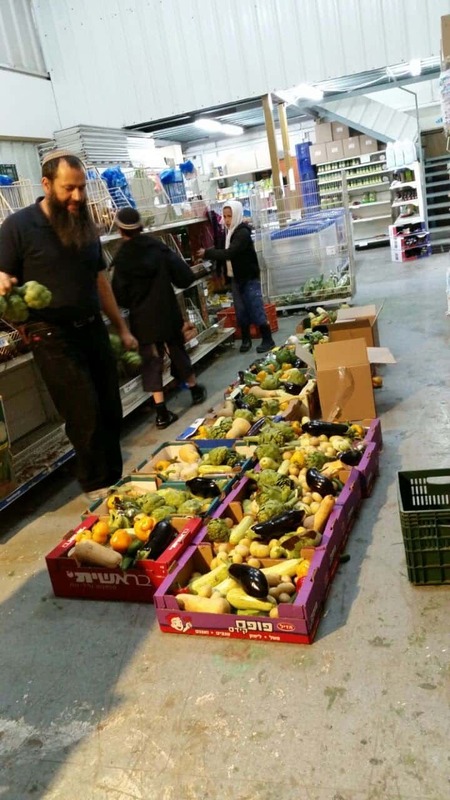 Many people turn to the organization, Achi Yaakov, for help to feed their families. 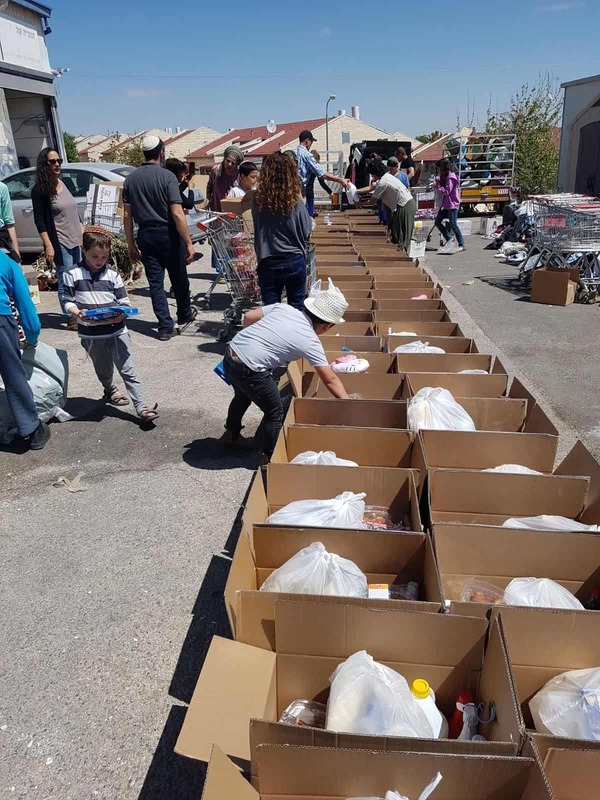 The Heart of Israel is partnering with Achi Yaakov, to prepare special food baskets for the High Holidays to be distributed to needy families within the Binyamin Region of Israel. Only with your help, will we be able to supply all of them with a food basket. With a donation of only 60 dollars, one more family can receive a food basket that is actually worth 170 dollars in value. We invite you to come be a part of this important act of kindness, helping them celebrate the upcoming holiday. 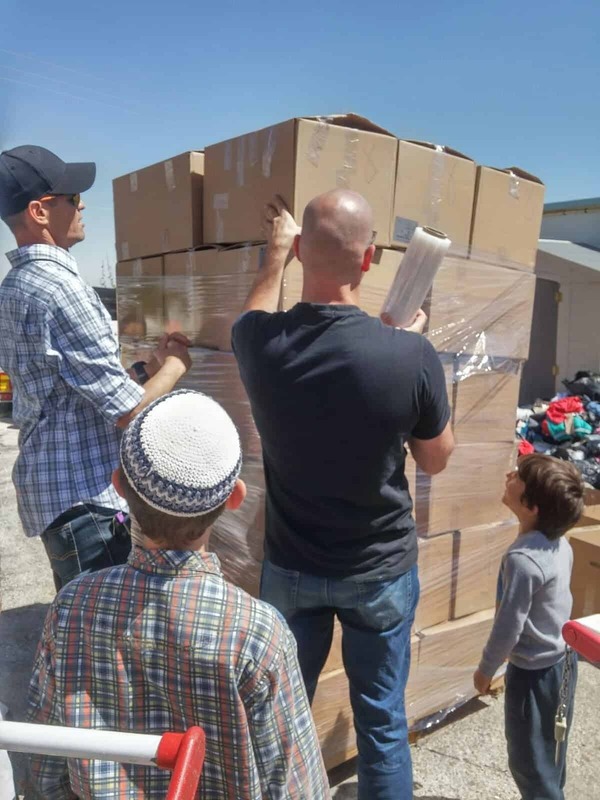 Send food baskets to families in need, so that they too can celebrate the High Holidays. 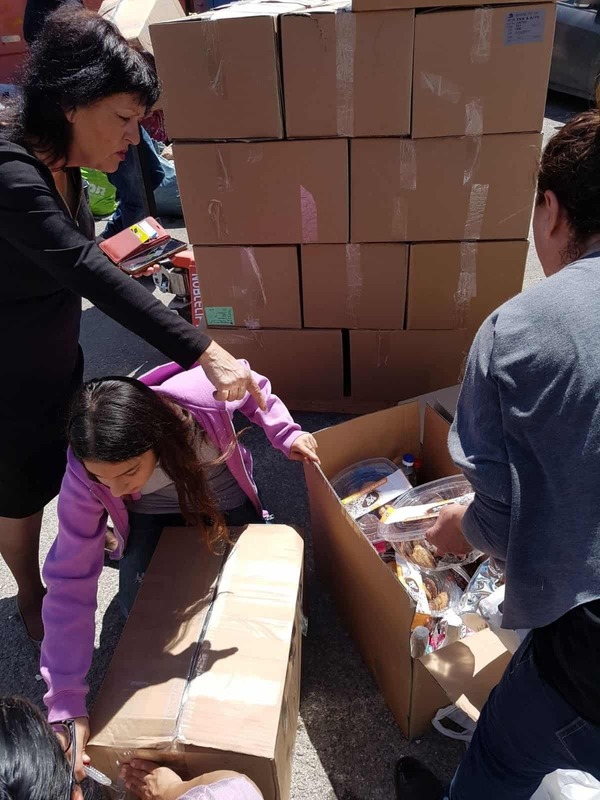 Twice a year, The Heart of Israel partners with Achi Yaakov to collect funds for these food baskets. Join us in this wondeful mitzvah in helping the needy celebrate the holiday. Join us and make this a reality. Each dollar contributed, each Facebook share, each supporter makes a big difference.